It’s U.S. Open weekend. My fiancée is attending a friend’s a bachelorette party. A ferry takes me to Nantucket, where I watch golf. On Saturday, Justin Thomas shoots 63 at the U.S. Open. In pink pants. Before the final round begins on Sunday, I see a woman’s beach cruiser bicycle in the shed. It’s blue, and has half-inflated tires. The seat’s bolt rusts it in place at a low position. This two-wheeler is meant for rides into town, with a wicker basket on the front, and a bell on the left handle bar. Cling-cling, cling-cling. I DECIDE TO TAKE A RIDE. I’m a quarter mile into my pedal, when a woman on the street about my mother’s age shouts, “Nice bike, I love the basket!”. She laughs at me. I have to laugh at myself. This is the last conversation I have with another person during my 3-hour, 25.5 mile adventure. 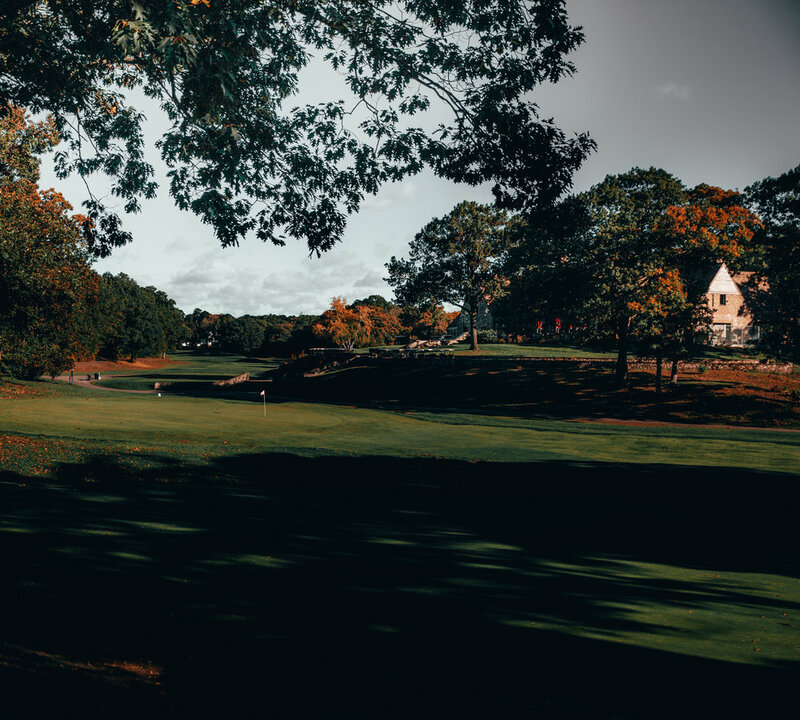 Along the way, I happen to pass all 3 golf courses on the east side of the island: Nantucket Golf Club, Sankaty Head Golf Club and Siasconset Golf. 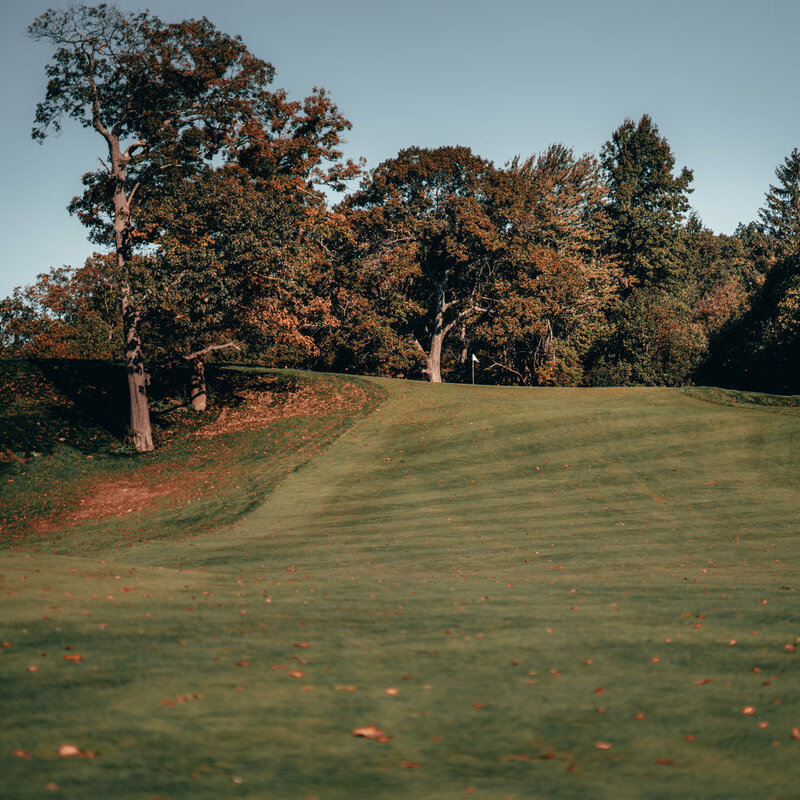 I’ve only played the latter, which opened in 1894, is a short 9-holer, and is open to the public. My phone’s been in the basket playing music this whole time. Yacht rock mainly. I stop my ride for a moment, turn the music off on my phone. I’m in awe of the golf course just next to the bike path. My phone transforms from bicycle boombox to camera. 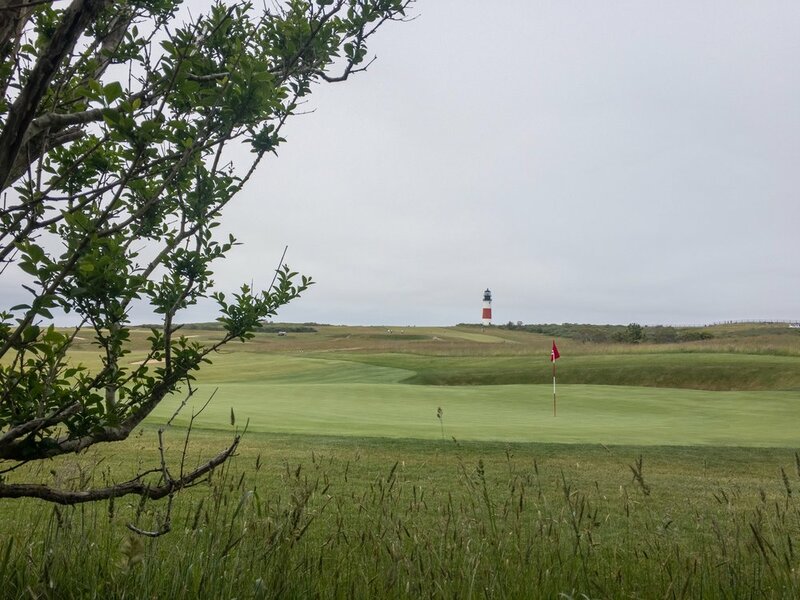 I take a photo of Sankay Head’s 8th green and 5th fairway, which are in the shadows of the lighthouse from which this historic club gets it’s name. I TELL MYSELF THAT ONE DAY, I’LL RETURN AND DO A LEGIT SHOOT ON THIS COURSE. 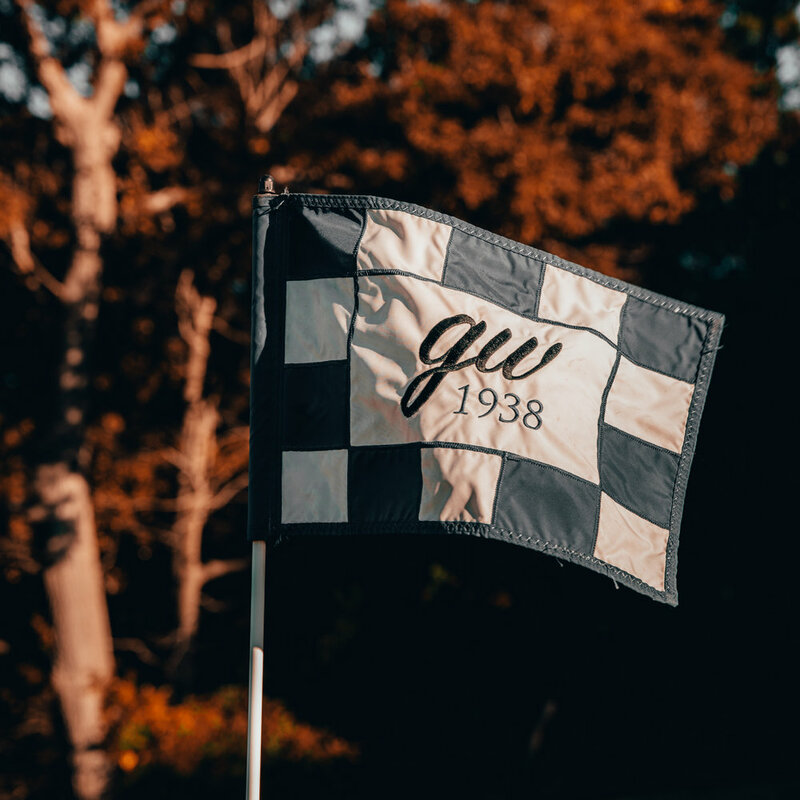 We book a 10:36 tee time at George Wright in the Hyde Park neighborhood of Boston. Neither of us have ever played the course. We have a great match. I lose. Also, I learn the meaning of the phrase “sneaky bad”. I’m told: it’s me, a player who looks like he’s shooting 68, but is actually shooting 86. Son of a golf pro. Not actually a golf pro. I love the history of the course. 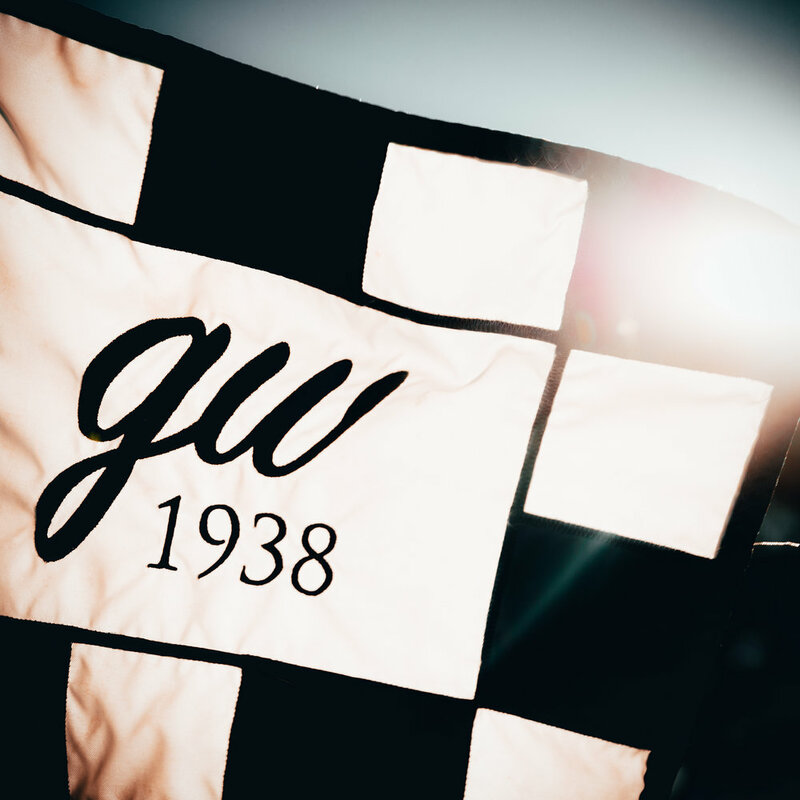 GW is golf for purists: open to the public, affordable and fair, but also Donald Ross tough and shabby chic. Summer heat is still present in the air. The ocean too, is hot enough outside to surf in trunks every morning—if there were any waves. I’m 35 years old, and to be married in a few days time. My black 2011 Toyota 4Runner needs a wash and an oil change. I’ve just been asked to direct “More to Prove” for Titleist. 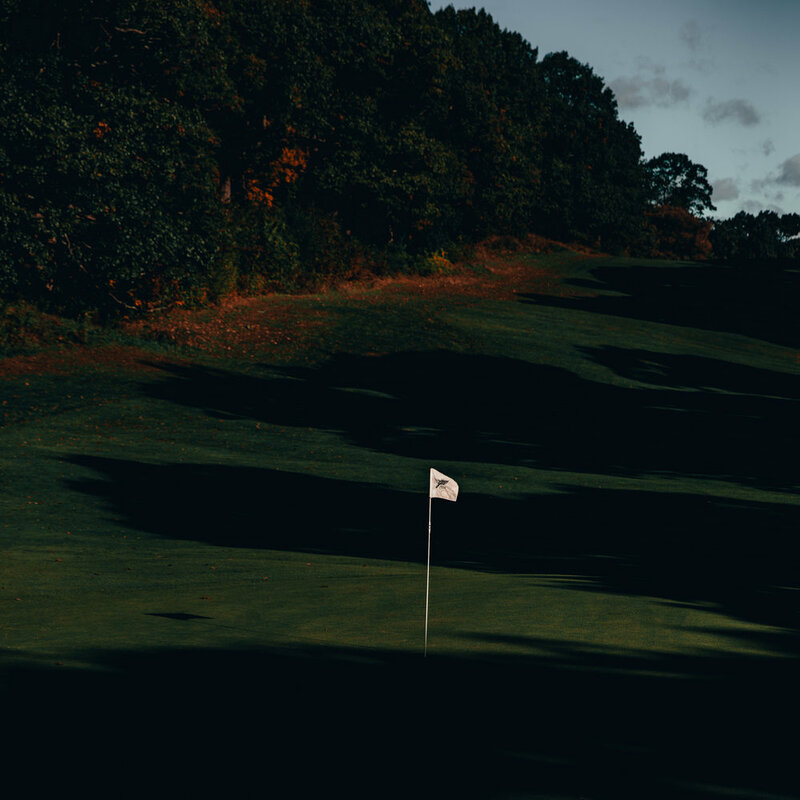 This concept helps set up and fuel the larger campaign of “Proving it” by communicating how, as golfers, we all have something to prove and if we’re to be the best we can be, everything matters, especially the golf ball we play. The board includes 6 photographs, depicting 5 scenes of amateur golfers and one scene of a tour player. The scenes show dedication, determination and details. There is also a script on the board. We all have more to prove. Our own standards. Our own expectations. A desire to show what we can do. And we know it’s the small details. That can make the biggest difference. There’s always more to prove. Intuition tells me Boston and Nantucket are the filming locations. George Wright and Sankaty Head. It’s two Fridays after Columbus day on the calendar, but Summer is taking forever to leave town. Leaves are still on trees, with hardly any autumn color. We have commitments to film at both George Wright and Sankaty Head. We scout each course. They’re beautiful in their own ways. Both are old courses, with more to prove. It’s New England. Mother Nature changes her mood between scouts and shoot days. A cold front moves in Sunday night. Temperatures are below freezing Monday night. We will start rolling Tuesday at George Wright. Monday night, in the home of one our creatives, we proactively film a scene with his son as our on-camera talent. The scene calls for a junior golfer, practicing his swing inside in his bedroom, instead of doing his homework. The light you see in the upper left hand corner is a LED flashlight. Gaffers are smart. When we arrive at George Wright on Tuesday morning, a crisp, bitter cold greets us. Unlike the scout day, there is definitely no sun in the sky. HALLOWEEN IS A WEEK AWAY. THE WEATHER IS SPOOKY. We spend from sunrise to sunset outside, keeping the attitudes positive and the coffees warm. Our entire cast are volunteers. They’re loyal Team Titleist members who love seeing behind the scenes, and appearing in the scenes. Everyone is patient, kind and mentally tough in the shorts and skirts we require them to wear. I resort to snarky humor on set. I’m not sure it’s still working as the sun goes down and the thunderclouds roll in, but I’m giving it all I’ve got. Our last shot is a scene of two players approaching a leaderboard. Earlier in the day, someone noticed a bracket from that summer’s Massachusetts State Amateur. You don’t get more authentic than this prop. People are definitely tired of my one-liners. Only four more days to go, everyone. George Wright never would have been on my radar, had I not played there in the prior summer. Head Pro Scott Allen is the consummate golf professional, and an awesome host. Thanks for the last minute invite, JR.
Day 2 of the production is a transportation day, moving the entire production crew 30 miles out to sea, to Nantucket. Easy enough to accomplish with ferries and rental cars. Day 3, and we are filming again. This time “on island”. THE SKIES ARE BLUE, THE WINDS ARE CONSTANT AND THE TEMPERATURES ARE IN THE LOW 40S. The first shot is a scene we had dreamt up months ago. We didn’t imagine filming the scene with temperatures below freezing, nor the sun below the horizon. The “early morning runner” is one of many scenes meant to add depth to the narrative. This shot requires a 4:00am wakeup call, and 5:00 crew call. It’s freezing and breezing outside. 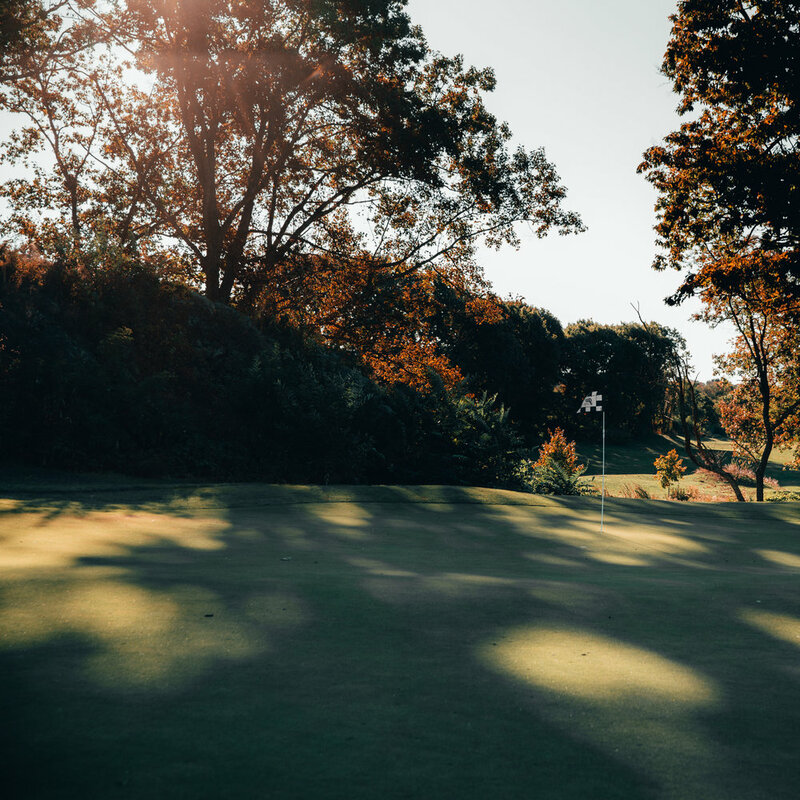 But, golfers don’t just practice—they are always working on their games, even when they’re training their bodies. The cold weather and wind adds authenticity and grit to the spot. I love working with Motion State and have shot many projects for Titleist with their help. Script Notes and WhereAbouts to name a few. Their team is tireless, knowledgeable and always down to work even harder. EARLY ON, DAVID WILSON (DP) AND I SHARE A VISION FOR A DARK, GRITTY AESTHETIC. THIS LEADS US TO CANON K35 LENSES AND ERRING ON THE SIDE OF BACKLIT FRAMES. David and I have worked together before, on the Titleist AVX commercial. He’s so talented with light and framing, and we get along like a short stop and second baseman in October. Our team kept pushing me to get more intimate and to not shy away from frames that were more daring than usual golf scenes. Great motivators. Sankaty Head proves an incredible backdrop as our second golf course. Big thanks to their members and head pro Mark Heartfield. The last stop in our Nantucket production schedule is at EZIA, a local high performance fitness club. Club owner Isaiah Truyman opens the doors to his gym, and goes hard with some exercises he uses with his local golfers. Our gaffer Tim McArdle creates an amazing vibe in the gym. These dark, intense shots are exactly what I was hoping for. Nantucket wraps under absolute darkness. We bank some incredible footage. Everyone buzzing. I thought we were done filming for this spot. Then I was invited to Justin Thomas’ home course to document a golf ball fitting. From 6 hours of footage, a couple of frames from this day with JT made it into the final edit. Totally worth it. Trident Post in Quincy, MA is handling the edit. Mark has a knack for narrative spots. “Compare” was also cut by Mark and team. The :30 edit is air tight around Thanksgiving. I’m loving it. Problem: It looks so good, we are asked to extend it and make it into a :60. You normally start with a :60 and cut back to a :30, not the other way around. Also, we still do not have the music sorted out. We have some stock music in place, but it just didn’t have the energy or the swells and builds we are after. It’s hard to get the right vibe out of stock music. I call creative genius Curt Morgan. Curt and I have been trying to work together on a project for a number of years, but hadn’t lined up on anything just yet. His prowess for music selection has been so good for so long. His production company Wolvvs has been scoring lots of original (and awesome) music lately. A typical text conversation with Curt. THIS SPOT FEELS LIKE THE PERFECT TIME TO CALL CURT MORGAN. He knows my style and has a solid understanding for the Titleist brand, having worked on multiple projects, most recently the release of their TS Metals line. Curt and I spend 5 minutes on the phone, and he already knows what I want. He reaches out to his team, and they begin building our original score. Over the next three weeks, with a little refinement from Cyrus, we land on the final score. Igloo in LA mixes the spot, and it’s fire. Wolvvs brings depth, energy and power to the project. Thanks, Curt. The project is nearly finished. The project is weeks from release. Color grading is the last step. Next call is to Rob Bessette at Finish. Rob is the best colorist in Boston. Rob and I call David Wilson, who explains his vision for the color grade: darker, moodier, grittier and desaturated. Rob nails the color grade in one day. Like I said, best in Boston. We are all frothing for the release now. Texts from everyone who worked on the project are lighting up my phone. And then I respond with a link. The texts come back. Everyone who works on a project is part of the recipe for success. There are so many people to thank, and I do that personally. “More to Prove” is validation that planning, trust and intuition are invaluable resources on any creative project. The tech and toys are important, but they don’t operate themselves. A plan is imperative, and so is the willingness to completely abandon it and follow your instincts. Enjoy a few more photos from my shooting boards, scouting and planning.